Are you ready for the most epic Twitter chat ever?! 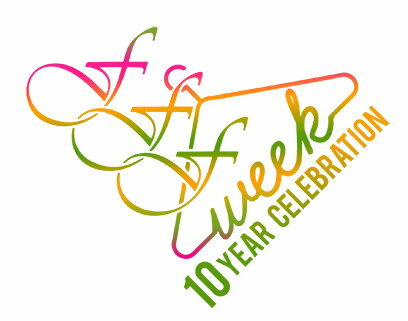 Join us for #FFFWeekChat as we gear up for the 10th anniversary of Full Figured Fashion Week! 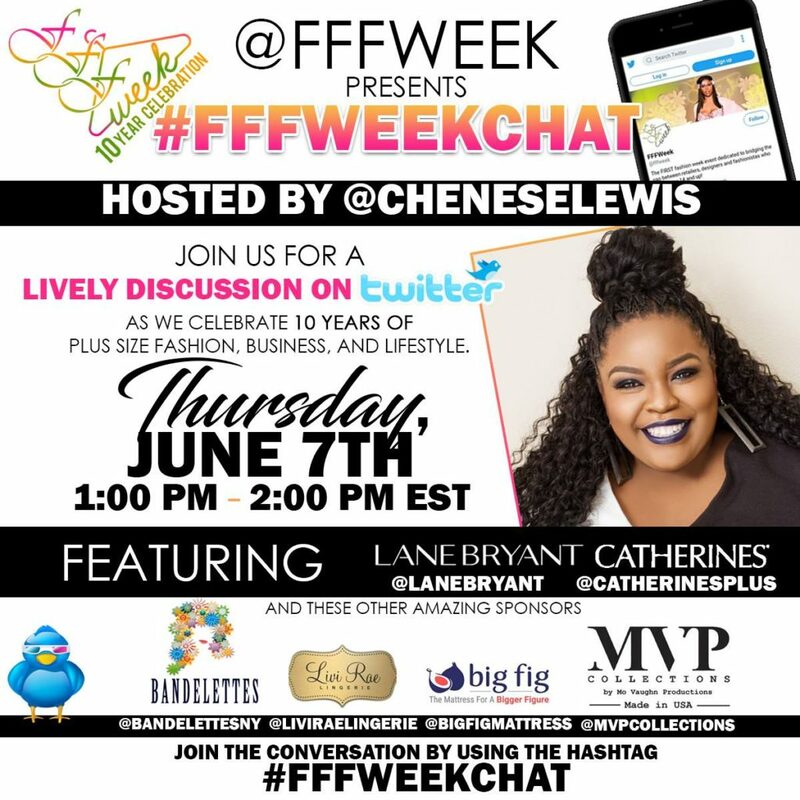 Make sure you are following @FFFWeek and all of our featured guests on Twitter and join us Thursday, June 7th! Join the conversation by using the hashtag #FFFWeekChat! Tweet you soon!